Money has been set aside in the Disciple Development Fund to support members who need assistance with the costs of registration or travel to World Conference . 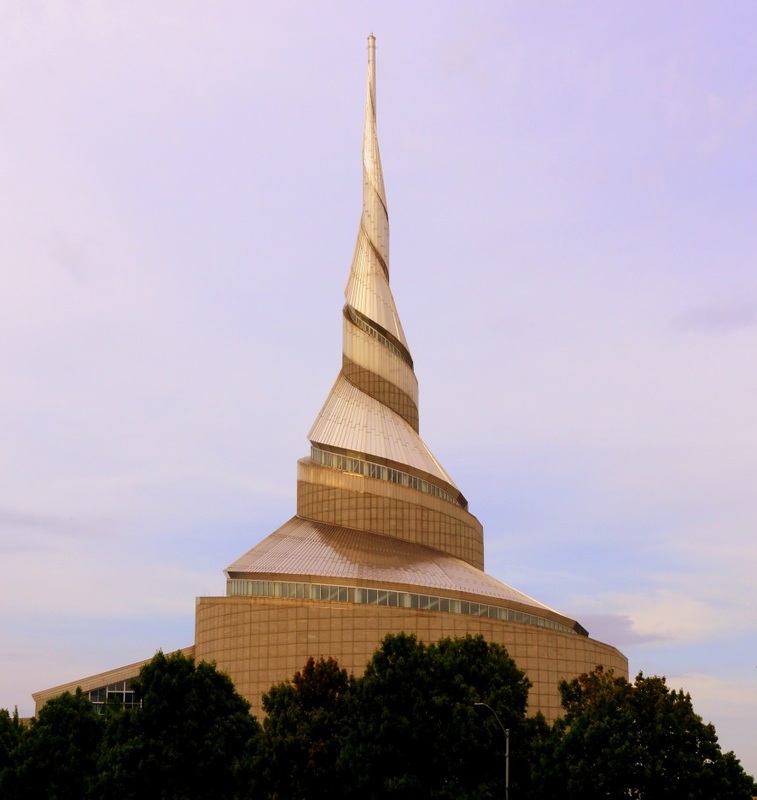 Visit the 2016 World Conference webpage for more information about the events in Independence, Missouri taking place from June 4 to 11, 2016. There are still seats available to serve as a delegate from the Michigan Mission Center. Contact Dan Nowiski if you are interested in serving as a delegate.